You will receive the best support for most products when you go directly to the manufacturer. If you are not satisfied with your product or service, Lawson will work with you to help handle your problem. Lawson does not support computer programs like CorelDRAW, Illustrator or Photoshop. If you don't understand computers and do not wish to call in a local support person for help, we offer computer and software assistance at very reasonable rates. Telephone Support (not training) is offered via pre-paid packages or on a per/incident basis. Pricing is $50.00 per/incident (i.e. question) or you can purchase a 3 Question Package for only $99.00 (1-Incident Item #799-115-5-EA / 3-Incident Discounted Package Item #799-115-6-EA). Training is billed at $75.00 per/telephone hour. Lawson Screen & Digital Products in Saint Louis is open for business 8:00 am to 5:00 pm (CST) Monday - Friday. Customer pick-up hours are from 8:30 am to 4:00 pm. Supply and Equipment support staff are available, free of charge, for our customer's use on products purchased from Lawson. 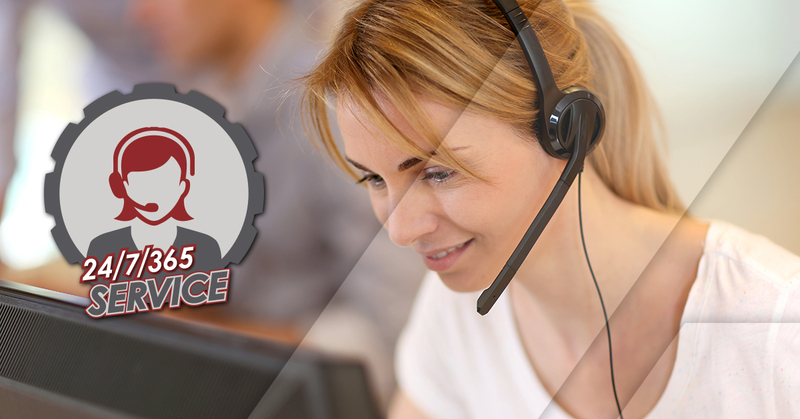 Visit one of our Super Centers located in St. Louis or Atlanta, for "hands-on" assistance or call 314-382-9300 for centralized technical help. Service technicians are available at reasonable rates to visit your facility and provide equipment set-up, training and consulting services. - Resources on a variety of screen printing topics. 24 hour Emergency Service Hot Line is Only available for Lawson Manufactured Equipment and Lawson customers. (for non-Lawson items, call during our normal working hours M - F: 8:00 am - 5:00 pm).